Recurring invoices allow you to save time, plan ahead, and ensure you always get paid on schedule. They are often the most convenient solution for your regular or subscription customers. Here you'll find a guide to creating Recurring Invoices and scheduling your cash flow well into the future. Your first step is to create your invoice. If you're familiar with the steps to create a single invoice, the process here is very much the same. 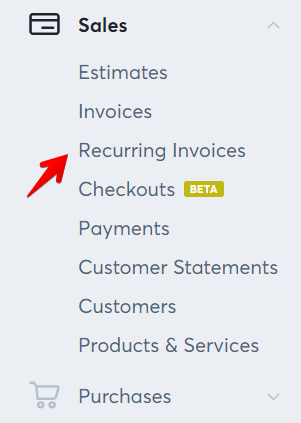 In the left navigation menu, choose Sales then Recurring Invoices. You'll be brought to a list where you can see any recurring schedules you have already created. Click Create Recurring Invoice to get started. You can also modify any schedules you create from the list page. 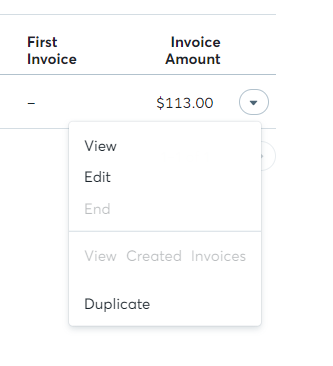 Click the drop-down menu to the right of an invoice schedule to find Stop, View, Edit, and Duplicate options. On the next page, you can customize your invoice. In the first fold, you can edit the title of the invoice, and your business information and logo if you choose. Next, you can add your customer, your products or services and any associated sales taxes, payment terms, currency, and any other details you wish to include in your notes. There is additional space in the footer if required. 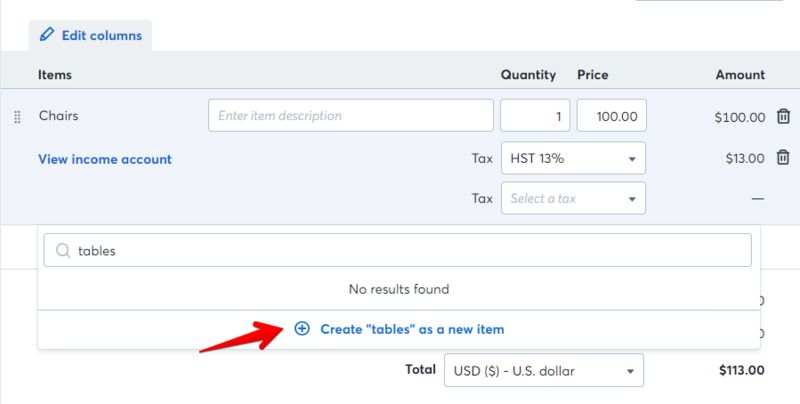 New products and services and customers can be added from within their respective sections under Sales in the left menu, or quickly and easily during the invoice creation process. You can also customize your invoice from the Settings menu, where you can choose a desired template and accent colour, arrange your columns, and upload your logo. Click Save and Continue to move to the next step: setting your schedule. This sets the rule for when Wave will create and send your invoices to your customer. You choose the terms, the start and end time, and your time zone, to ensure that your customer receives your invoice on the correct day, wherever they might be. For more information about the Scheduler and the customizations available to you, please see here. Once you have clicked Save, we're on to a crucial part of the process: deciding how you would like to get paid. 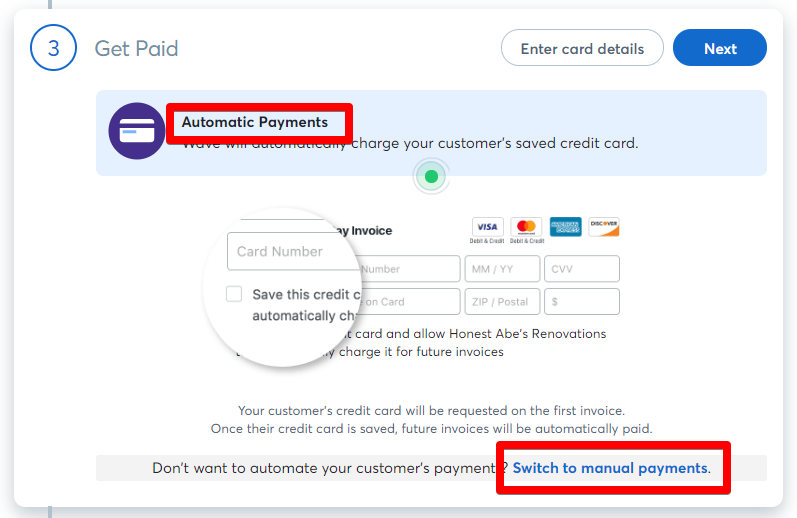 Choose between Automatic or Manual Payments, depending on whether you would like your customer's card to be charged automatically, or you or they would prefer to pay every invoice each time one is created. Once you've made your selection, Save to proceed. Automatic Payments allow you to seamlessly bill your customer and receive payment for each sale. This helps to ensure steady cash flow for your business. For more information, please see our Automatic Payments FAQ. 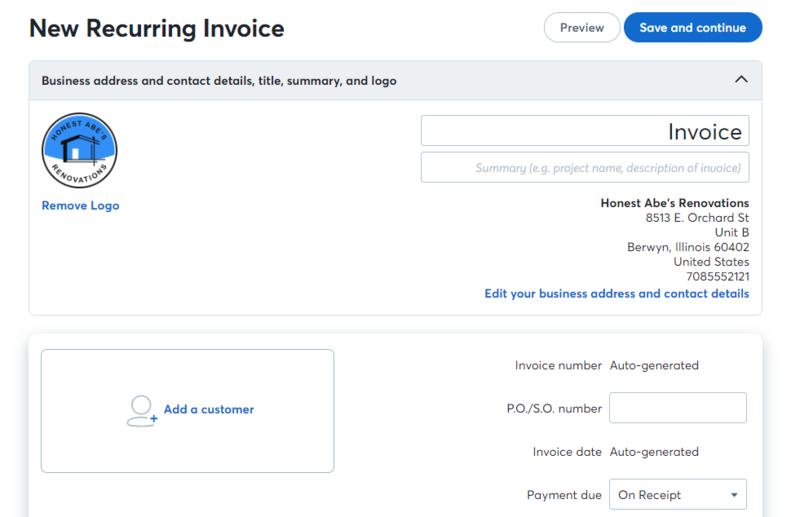 Next, you can choose whether you'd like to automatically have your invoice sent to your customer each time it is created, or manually send your invoice each time Wave generates one for you. If you choose Send Automatically, you will then be able to choose your Send From and Send To addresses, and to customize your email message. If you choose Manual Sending, you can update this information when you send your invoice. Save. If you choose Automatic Payments, your customer will be automatically billed, and receive a receipt of payment with a link to the relevant invoice each time. Last step! Review the details you have selected and scroll down to see a preview of your invoice. When you're ready, click Approve and Start Recurring Invoice to activate the schedule. Congratulations! You've created a Recurring Invoice and are on the road to saving time while offering your customer the convenience of reliable, scheduled billing.